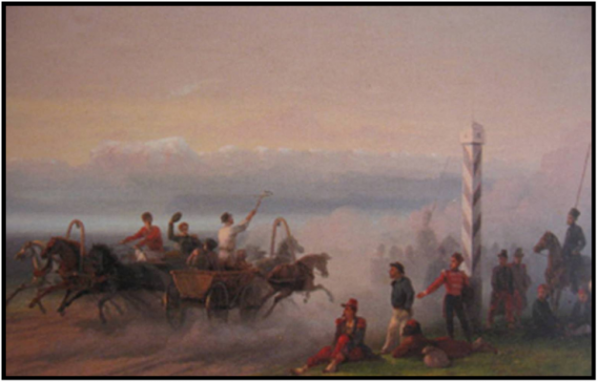 Mr. Dykes, Master Appraiser, GPPA, discovered and sent to market a Russian masterpiece. 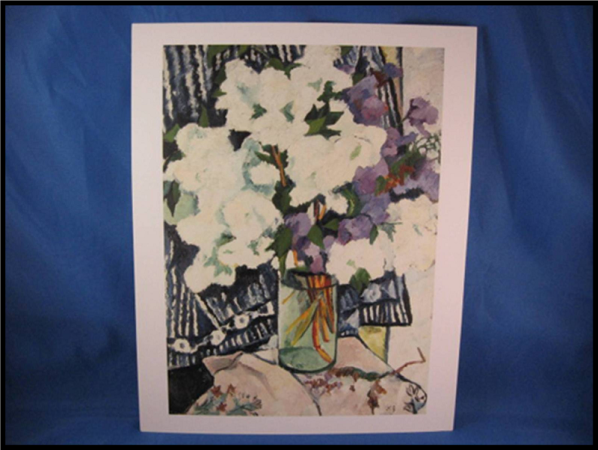 While performing an insurance appraisal for a client’s art collection, Mr. Dykes challenged the value of $50,000.00 that had been formerly placed upon a Natalie Gontcharova still life, “Lilacs in a Vase,” circa 1905. Our appraiser absolutely stunned the client by throwing out the old appraisal and placing a value in the millions on the Russian oil on canvas. After that, Mr. Dykes arranged a sale, and he and the client received confirmation from Christie’s that the work would be featured in their London sale in November. 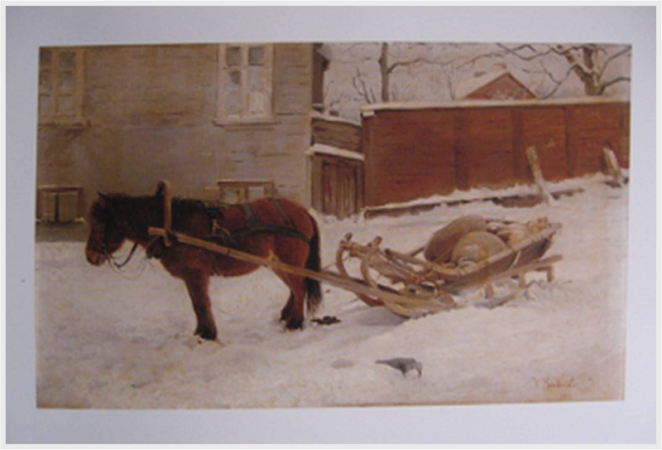 Mr. Dykes while performing an insurance appraisal for a totally different client found more Russian masterpieces. 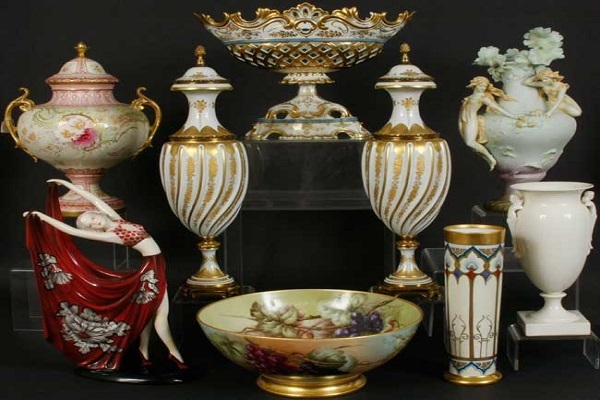 This client had eleven works of art that had each been formerly valued between $5,000.00 and $60,000.00. 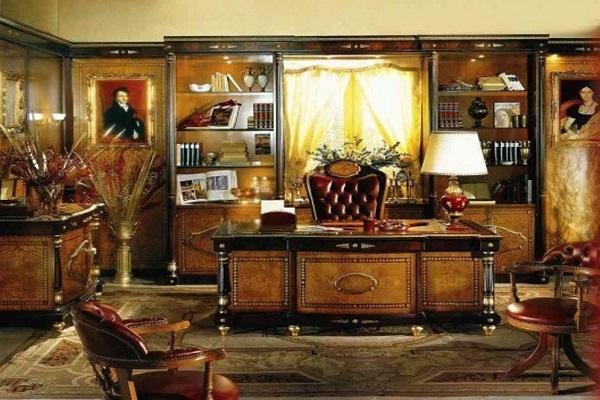 The prior appraisals had been performed a few years ago, again by a very well-respected and internationally-known firm, but our senior appraiser stunned the client when he challenged the identification of a sweeping Russian landscape that had been valued at $27,500.00. Mr. Dykes said he knew at first look that the work was far stronger and more important than was previously thought. When he told the client during the initial examination that the work had been misidentified, the client disagreed, forcefully, citing the reputation of the firm that had done the previous work. After intensive research, Mr. Dukes had all the documentation he needed to turn the client’s world upside down. 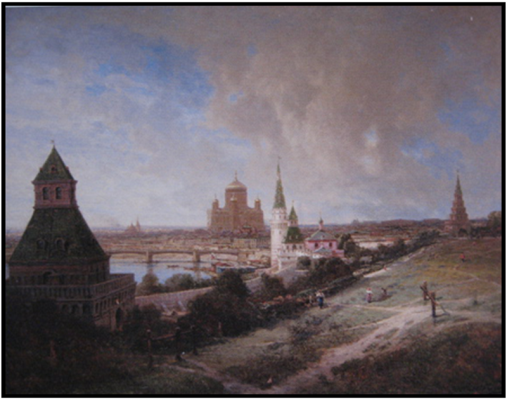 The sweeping landscape, painted in 1871, was in truth a scene of Moscow, the Kremlin, during the time of the construction of the Christ Our Savior Cathedral, and had been painted by the extremely important artist, Alexei Bookshelf, personal artist and commission landscape artist for Russian Tsar Alexander III. 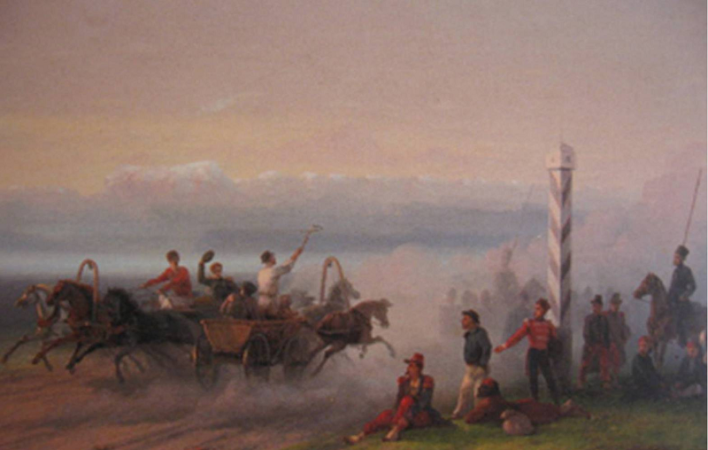 A sticker on the reverse, written in Cyrillic, identified the painting as once the property of the Tsar! 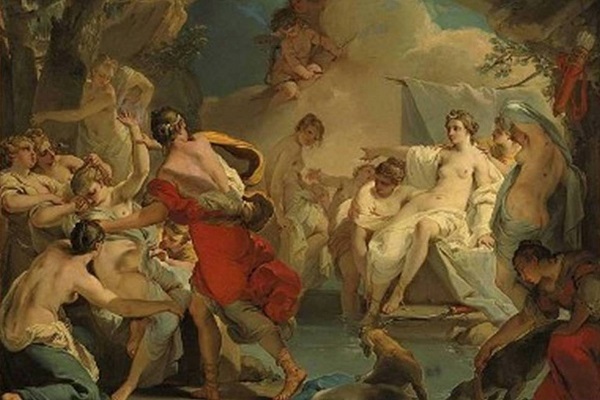 Two other of the same client’s Russian paintings had been misidentified or undervalued, too. Not surprisingly, when the works were correctly identified and valued, the client wanted them to go to market. Again, Mr. Dykes used his contacts and arranged a sale, placing three more works in Christie’s Important Russian Pictures sale in November in London. 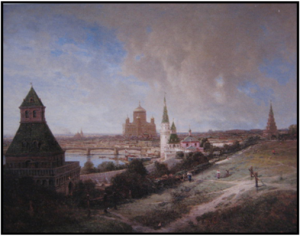 The Bogoliulbov landscape of the Kremlin and the Christ our Savior Cathedral was featured in Christie’s Magazine. The Natalie Gontcharovatill life also received prominent placement and attention. Early November, 2007: The Christie’s catalog for the Important Russian Pictures auction was published and the Imperial Bogoliulbov landscape painting was chosen as the cover for the catalog! Write-ups, photos and research documentation for both the Bogoliulbov and the Gontcharova dominated page after page in the catalog.